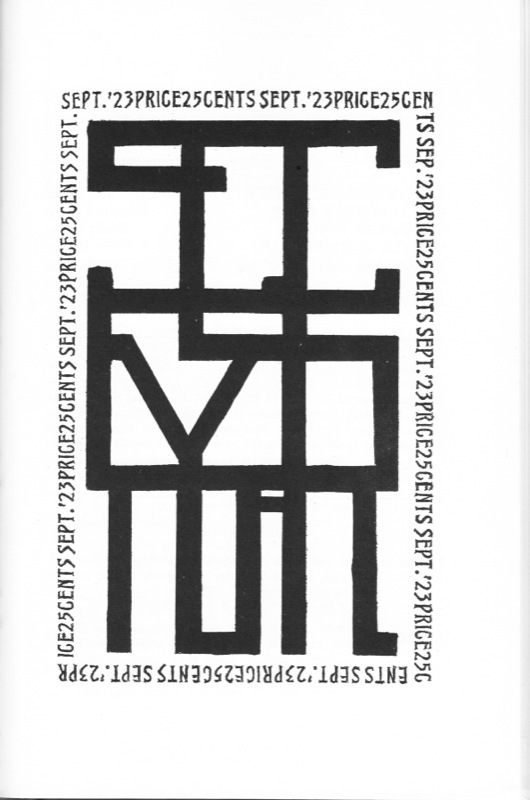 Secession, founded in 1922 by Gorham B. Munson, sought to give corner to the “youngest generation” of interwar modernists. 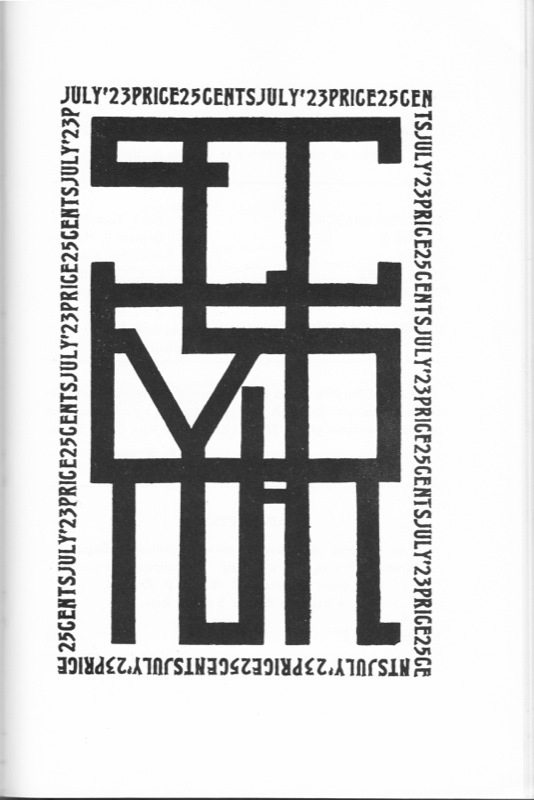 Printed at various junctures in Vienna, Berlin, New York, Florence, and Reutte (Tyrol), Secession nevertheless became an important platform distributing literary Dadaism to New York. 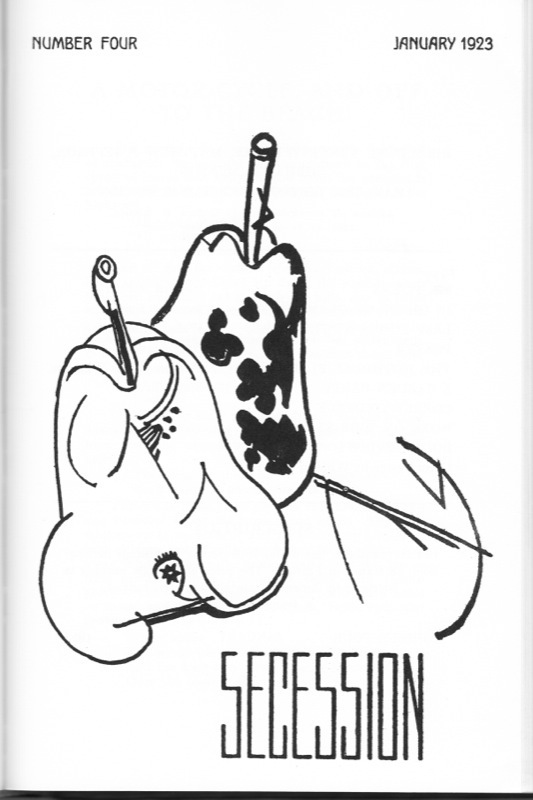 Countering Harold Loeb’s Broom on one side and Margaret Anderson’s Little Review on the other, Secession is marked by a critical attention to the literary politics of little magazines in the early twenties. 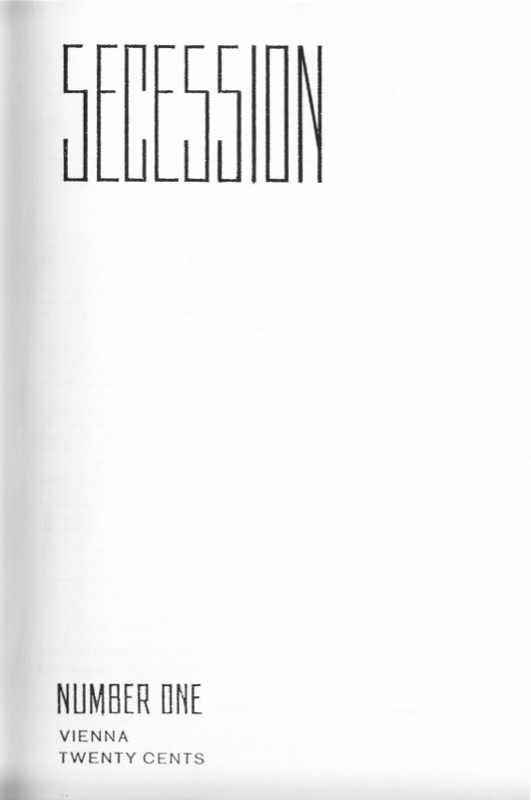 In addition to Munson’s passionate inter-magazine editorials and Josephson’s translations of key works by Tristan Tzara, Louis Aragon, and Hans Arp, Secession published a remarkable group of American poets and critics. 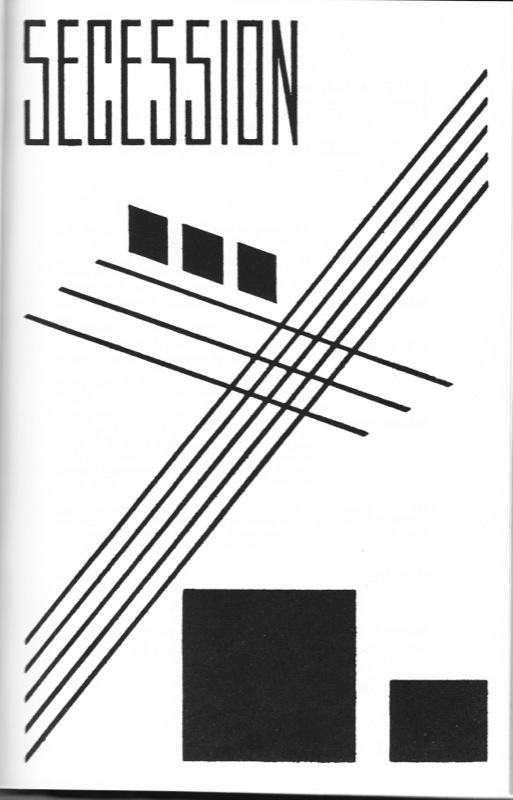 Essays, poetry, and prose by Kenneth Burke, Matthew Josephson, Gorham B. Munson, John Brooks Wheelwright, Malcolm Cowley, Waldo Frank, Slater Brown, Robert Coates, E. E. Cummings, Marianne Moore, Wallace Stevens, Hart Crane, and William Carlos Williams characterize the magazine. 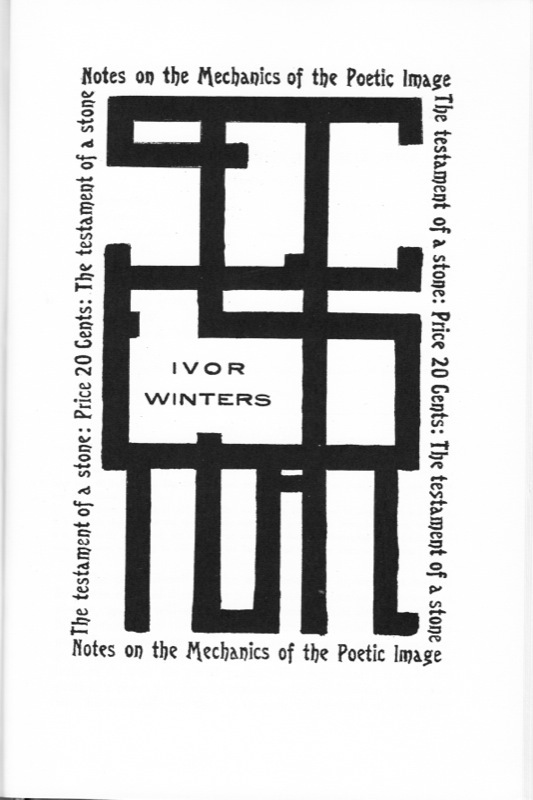 Secession also provided an outlet for Ivor Winter’s Notes on the Mechanics of the Poetic Image, devoting the entirety of its last issue to its publication. 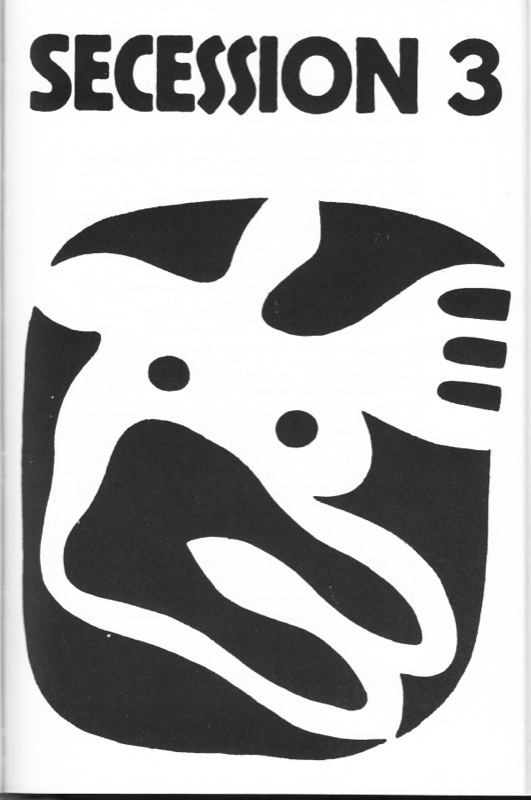 Issues are available for browsing or download below. You may also download the entire set here: zip, 79mb. 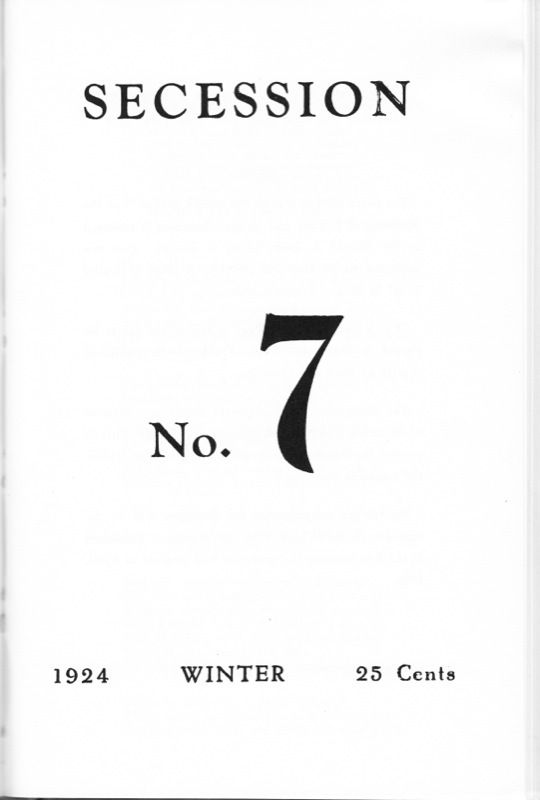 Original pagination noted in contents.